Are these the medals of someone who doesn’t deserve a medical certificate? As regular readers will know I’ve got something of a conplex past with my doctor regarding the signing of medical certificates for races and despite having gone through a battery of tests (and passed them all as fit and healthy) I still can’t get the forms signed. Therefore, in a fit of middle class rage, I chose a private route having already invested heavily in the UTBCN. The private service I chose was The London Doctors Clinic because 1) they were local to my workplace and commuting stations 2) the website specifically mentioned sporting medical certificates and 3) they were a sensible price. Booking in at the London Bridge Clinic the night before I attended was simple, via their website and on my way there I received a call to confirm my attendance. All very professional. I arrived at a building on Borough High Street that was rather unassuming and I dipped inside to be told to go upstairs. The surgery space was small but more than adequate and the doctor was friendly. He asked some questions, insisted on an ECG (given my age and the strenuous nature of the things I do) and that for all intents and purposes was it. Quick, simple and efficient. I had neglected to bring my passport (to prove I was who I said I was) therefore I couldn’t get my certificate signed there and then but when I emailed a copy through it was returned signed and stamped almost immediately with the paper copy turning up the next day. This was a far cry from the hoop jumping, waiting around and running after my normal doctor. My GP claimed that he couldn’t do a medical in less than half an hour but the LDC doctor was more than able to achieve this and actually I felt like I had been examined properly. I don’t want to beat down on the NHS because ultimately it is an institution shackled by its own success and reason d’être but in the UK we really shouldn’t be in a position where healthy people are forced to use private medical care because the NHS is unable or refuses to help. That said I like the entrepreneurial zeal with which LDC operates and it’s a service that is needed in these ever more complex days. However, I’m saddened that my route to racing ultra marathons has been continually blocked by my GP so much that I’ve had to break my own left wing views on the health service. 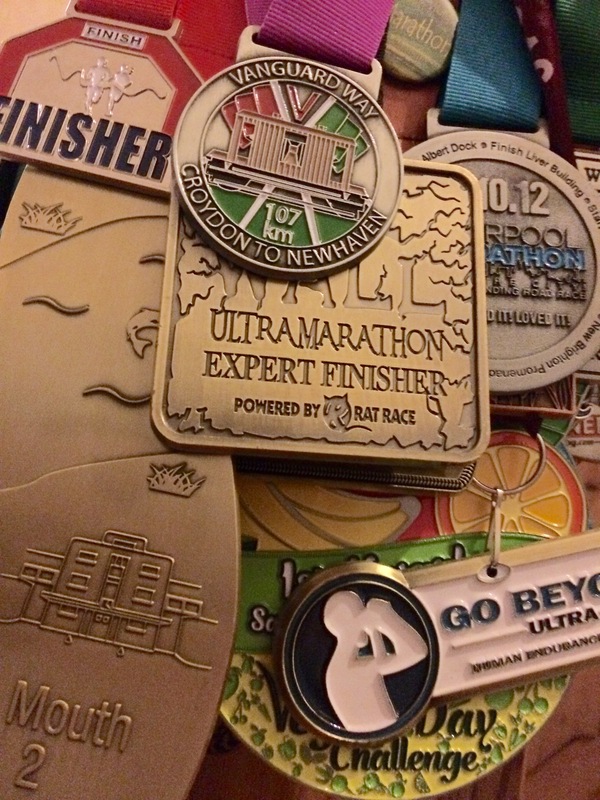 Ultimately what I’m suggesting is that if you have a London Doctors Clinic nearby and your looking for a sensible examination and medical certificate for an ultra marathon or similar then these are good choice – especially if like me you’ve wasted months chasing after the NHS.